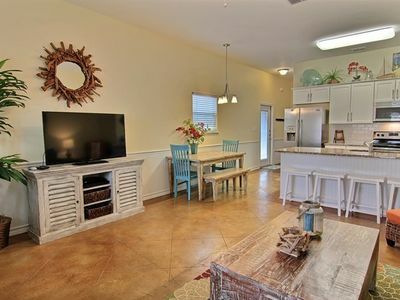 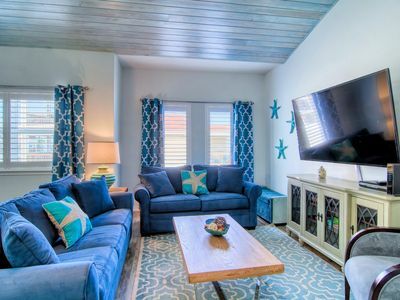 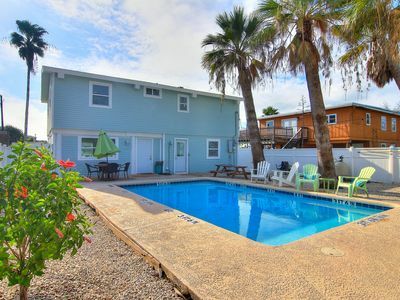 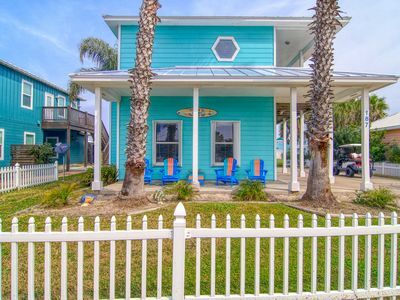 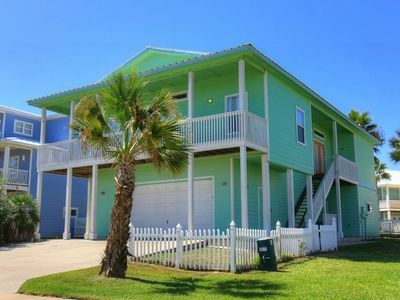 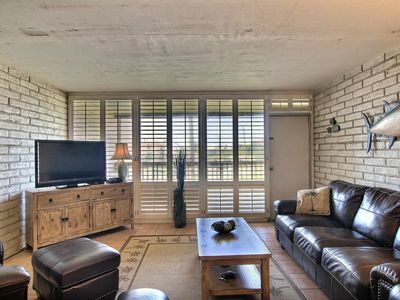 Quaint 1 bedroom cottage in the heart of Port Aransas! 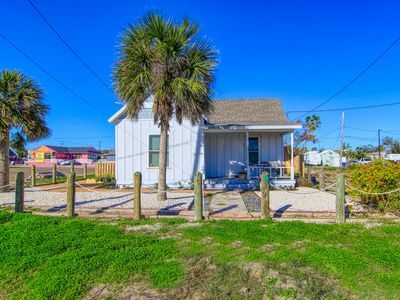 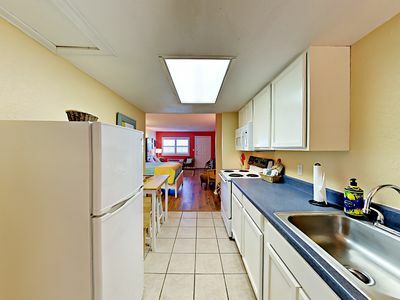 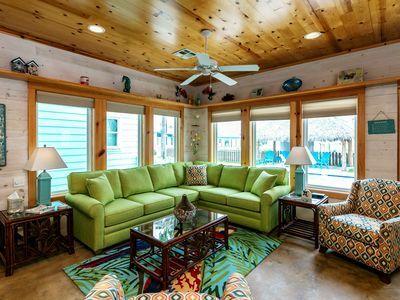 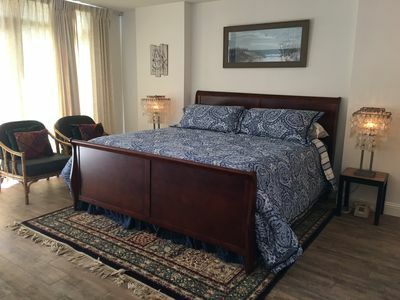 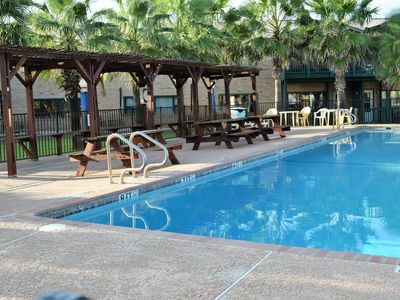 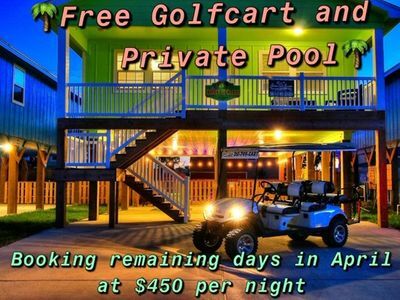 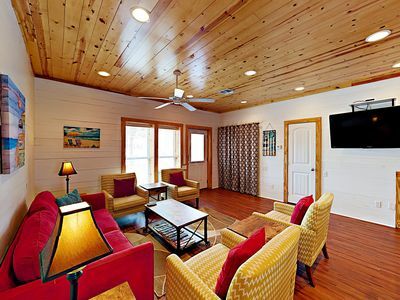 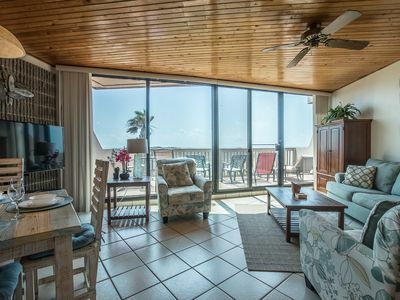 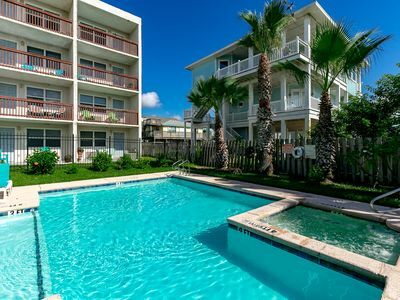 Upgraded Port A Studio at Seabreeze – Walk to Beach and Horace Caldwell Pier! 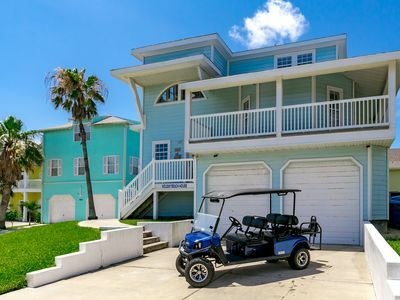 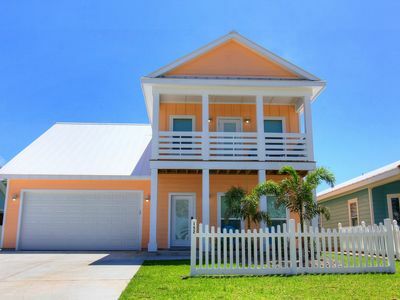 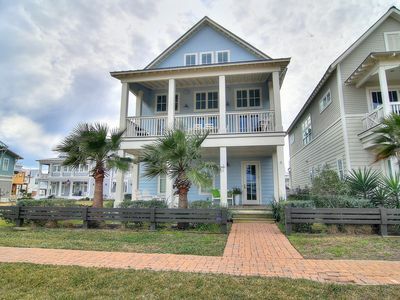 Five bedroom beach home with Gulf views across the street from the Dune Pool! 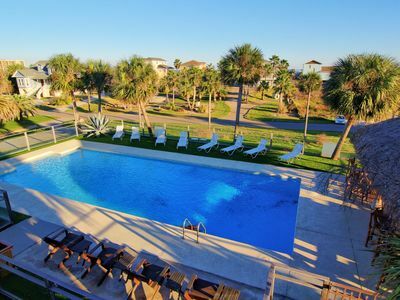 Trojan Paradise! 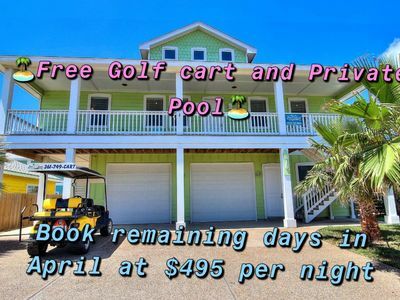 4 bedroom home with Private Pool!